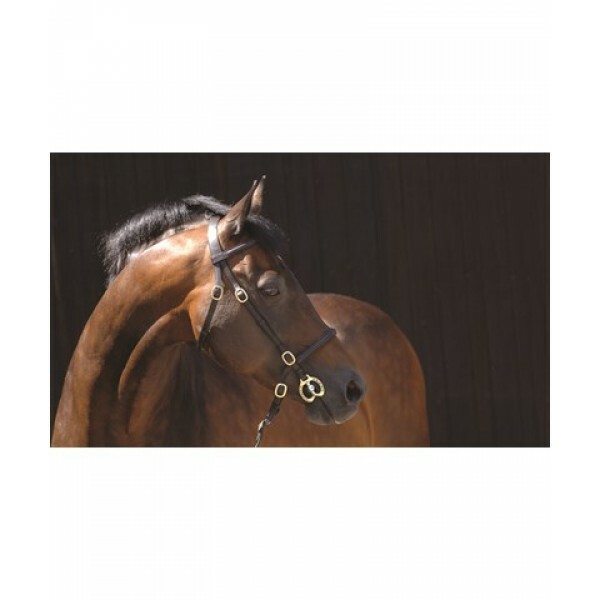 The Caldene In-Hand Bridle and Lead offers an elegant and classic style fit for the show ring. With a raised padded noseband and browband it is design for comfort and control and features adjustable buckles for a perfect fit. It comes complete with a matching leather lead.